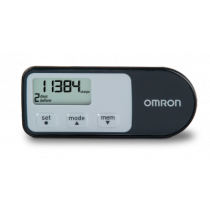 Home diagnostic products are on sale now including pulse oximeters, thermometers, blood pressure monitors, heart rate monitors and pedometers. 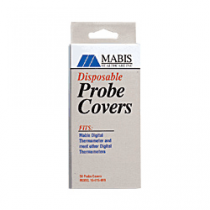 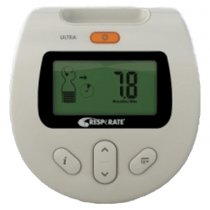 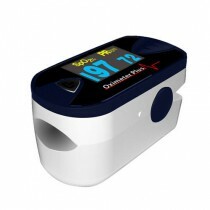 Pulse Oximeters are ideal for home diagnostics because pulse oximeters are perfect for detecting respiratory distress before it becomes a life-threatening problem. 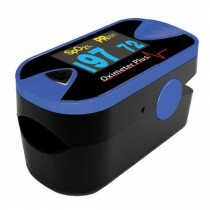 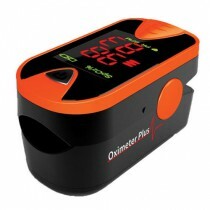 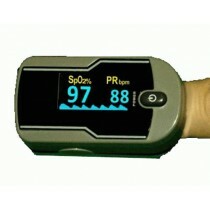 With a Pulse Oximeter you can see when the blood oxygen level is getting low, before it is critically low. 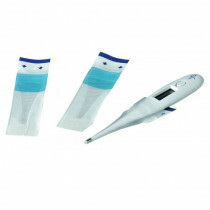 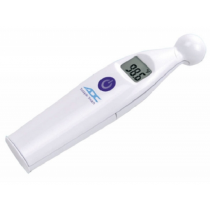 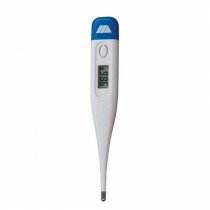 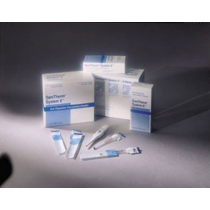 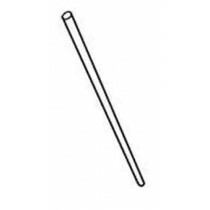 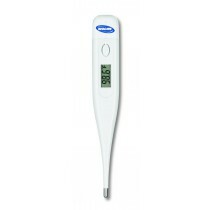 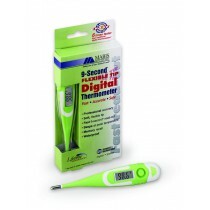 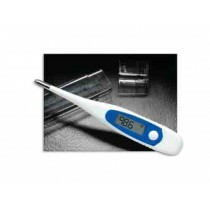 Thermometers are an important home diagnostic product, because you can detect the difference between a mild and moderate fever. 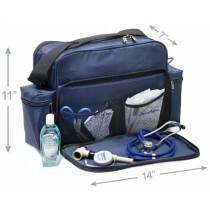 In this way you can determine the best course of action for yourself, your child or the individual you are caring for. 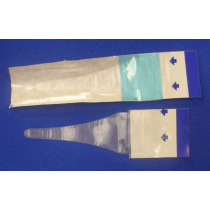 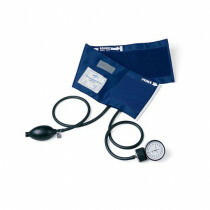 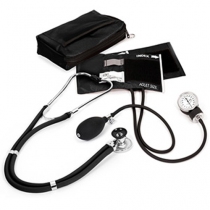 Blood Pressure Monitors and cuffs are designed to help determine when the blood pressure is too high or too low. 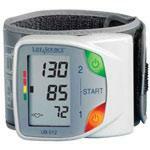 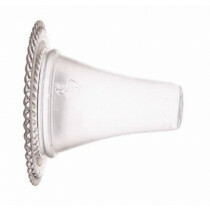 This would be ideal for home monitoring if this was an area of concern for you. 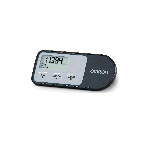 Pedometers are a home diagnostic product that helps you keep track of your fitness efforts, one step at a time.